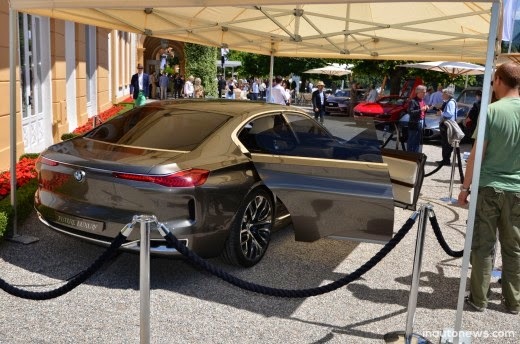 The most elegant car event in the world, the Concorso d'Eleganza Villa d'Este, as one forum for the BMW Group featuring their best concept cars. 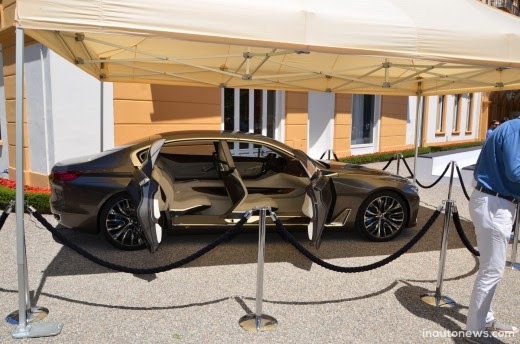 At this time, they shown the BMW Vision Future Luxury. The model is not a new surprise from BMW, because it already premiered in April in China. But, Luxury Future Vision remains the center of attention when on display. Claimed to be the beautiful and best BMW sedan. Comes with a luxurious and elegant style that combined with the latest technology. "We use the concept of a visionary to show that BMW has a concept car in the future, and it gives new inspiration and motivation. 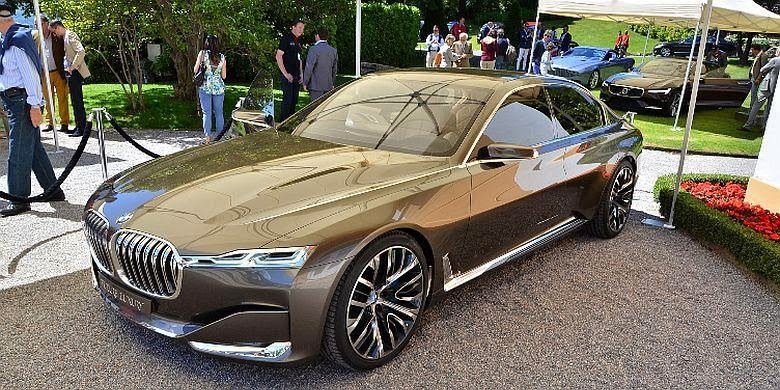 Vision Future Luxury with innovative technology and quality precision in every detail, is a picture of our thinking in the modern luxuries but still logical," said Adrian van Hooydonk, BMW's Senior Vice President of Design, as reported by Inautonews on Sunday, May 25, 2014. Luxury Future Vision, further Hooydonk, is basic in developing the car over the next decade. Using carbon fiber body that is extremely lightweight and durable, as well as composite materials are also used in the series "i".